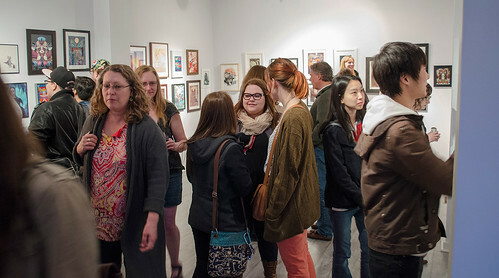 A huge thank you to everyone who was able to make it out to the Animystics Exhibition! 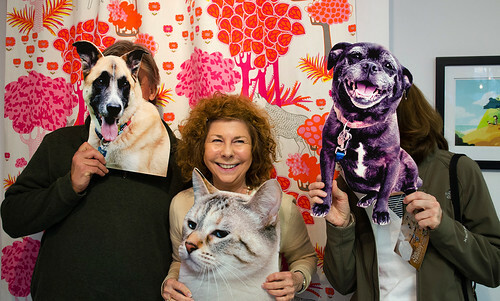 We had a fantastic time meeting all of your animals, sharing all of the artwork, and celebrating our furry friends! 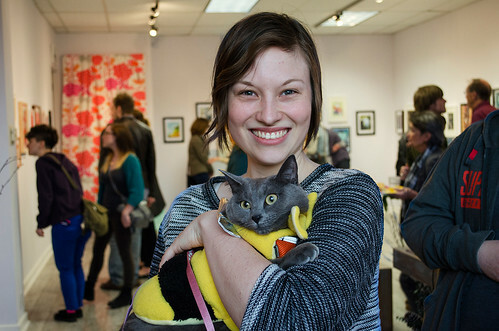 The opening reception included all 120+ original and framed artworks, a photobooth for pets, a hot dog station, raffle drawing, and more! 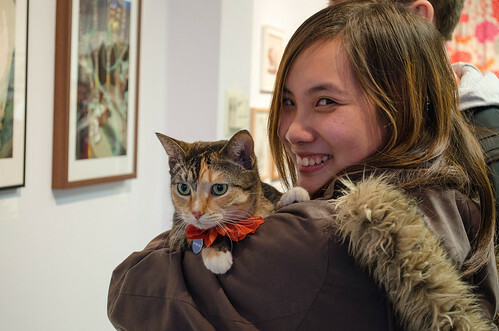 Over the course of the evening, we were able to meet some of the exhibiting artists and their pets, select our own spirit animals, and learn about the ancient history of of some of these species! It was an entertaining and celebratory night! You can find your own spirit animal by taking our spirit animal quiz here. You can also check out all of the works from the Animystics Exhibition on the Animystics online gallery or Light Grey Shop. Proceeds from the exhibition will be given to the Animal Humane Society, the Feline Rescue Inc., and the Homeward Bound Dog Rescue. You can support these shelters, the artists, and Light Grey by purchasing work on the online shop here. There are still a few originals and signed prints left! Thanks again to everyone who attended or supported this project! All of the work will be on display and on the online shop until May 23rd. We have several special artist interviews, podcasts, and photographs coming soon! This event was sponsored by Yelp! and Chuck and Don's Pet Food Outlet.